I went on my first Arvon course twenty five years ago. For the whole week I was plagued by an evil migraine caused by the fear that, at some point, I might have to read out my work. I had never told anyone about my writing before, let alone shared it. But when I finally read the beginning of my novel aloud, I was soon gasping with relief and excitement. From that moment, I started to believe in myself and my writing in a way I had never done before. In the years that followed I went on other Arvon courses, published books and wrote plays. I have also offered financially support to Arvon whenever I can. I do that for the simple reason that I love words and Arvon is all about words. Their shapes and sounds, their sinews and muscles, their warp and weft, their rhythms and echoes, their power and pathos. Arvon tutors are all practising writers. So we don’t talk to students about marketing, publishing, networking. We don’t tell silly lies about writing a best seller in three months and making a million. Instead we travel with our students on that endless quest to find the exact phrase or metaphor, the particular rhythm and cadence of a sentence, the perfect description or line of dialogue. Teaching on an Arvon course is often funny, sometimes sad, always exhausting, challenging, frustrating, joyous and inspiring. I keep in touch with many of the people that I teach. A few have gone on to have considerable literary success. But that is not the point. Confidence gained, friendships made, fears overcome, problems shared, new challenges identified – all of these are at least as important. 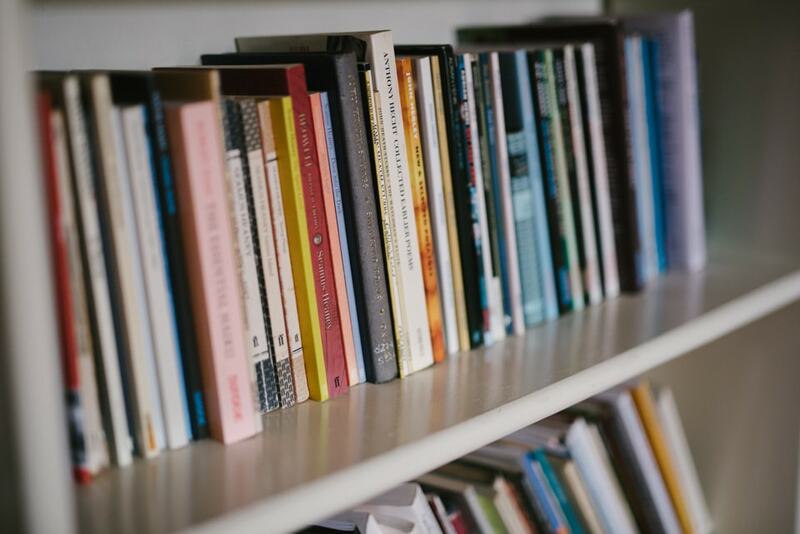 Arvon also holds firm to the simple idea that our literary culture belongs to everyone and that it can, and should, be enjoyed and shared by all. By offering bursaries and running specialist courses for schools and for disadvantaged groups, Arvon makes an important contribution to demonstrating that writing is not an elite activity reserved for the few, but a part of our birthright, something to be enjoyed by everyone, in endless different ways. In today’s impatient and noisy world, Arvon’s quiet defence of the word itself is so rare that it comes to seem almost a subversive act – and, of course, it is. Because in a world where we are deluged by babble, and find ourselves uncertain as to whether any written source can be trusted, the ability to choose words carefully, and weigh their specific meaning fully, contains the possibility of redemption. Thank you Arvon. You have given so much to so many – in ways which are obvious and ways which are not. Here’s to at least another 50 more brilliant years. Arvon is 50 this year and to celebrate we have collected the stories of writers far and wide who have a tale to tell about Arvon. The collection is published in our anniversary booklet and featured on our blog throughout the year. This contribution is by novelist and playwright Alice Jolly.